Karadzic, 73, was sentenced to 40 years in prison in 2016 after being convicted of genocide for the July 1995 Srebrenica massacre of more than 8,000 Muslim men and boys by Bosnian Serb forces. A UN tribunal on Wednesday is set to issue a ruling on former Bosnian Serb leader Radovan Karadzic's appeal in The Hague. 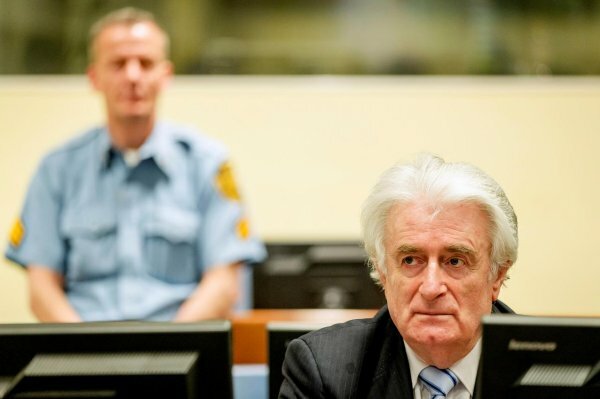 In 2016 Karadzic was sentenced to 40 years in prison on charges of genocide and crimes against humanity relating to the 1992-1995 Bosnian War. He then filed an appeal seeking an acquittal or retrial. Prosecutors are also seeking a life sentence and a second genocide conviction for his alleged role in a policy of targeting non-Serbs across Bosnia in the early years of the war. 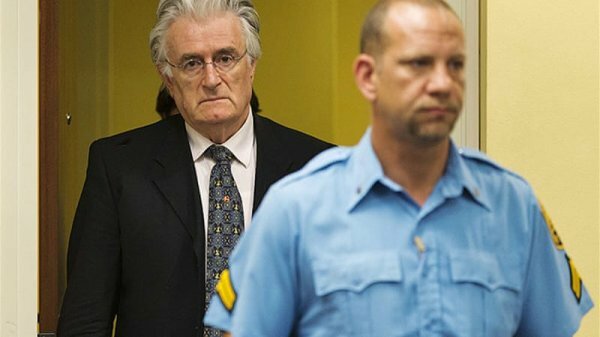 UN judges in The Hague tribunal had found Karadzic guilty on 10 counts out of a total of 11 charges. 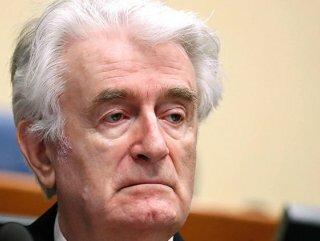 While the court convicted Karadzic over his role in the 1995 Srebrenica massacre, he was found not guilty of genocides in seven other Bosnian municipalities: Bratunac, Foca, Kljuc, Prijedor, Sanski Most, Vlasenica and Zvornik. Apart from his single genocide conviction, he was also found guilty on five counts of crimes against humanity and four war crimes charges, including taking UN soldiers hostage, the extermination of civilians, murders, and attacks on soldiers. Karadzic was the president of the self-styled Bosnian Serb Republic and supreme commander of its armed forces between 1992 and 1995 when around 100,000 Bosnians died as the former Yugoslavia descended into ethnic bloodshed. During the case, more than 580 witnesses gave testimony of crimes such as the murder of Muslims and Croats and the destruction of private property and mosques across Bosnia.